Welcome to Elissa Davis Design Inc., I have been a graphic designer for over 20 years. My career has thrived in both the structure of large advertising agencies as well as the flexible world of freelancing. 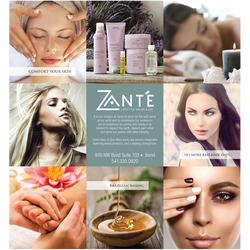 I am passionate about my work and love creating fabulous designs that fulfill all my clients’ expectations as well as provide well organized thought to their projects. I’ve worked for a vast range of clients – from corporations like eBay to small businesses like Red Bee Press in Bend, Oregon. 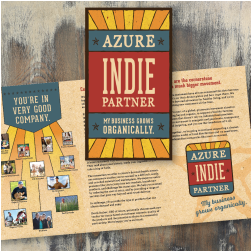 With me you aren't getting just a talented designer, you are hiring a partner in your vision. 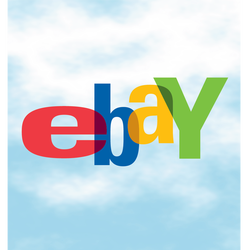 Here is my claim to fame - Yes, I designed the original ebay logo! I used to be called the logo queen at one of my ad agencies. ​noticed and start bringing in the customers. Maybe it is time.